Working with people who have endured trauma can be difficult and confusing. 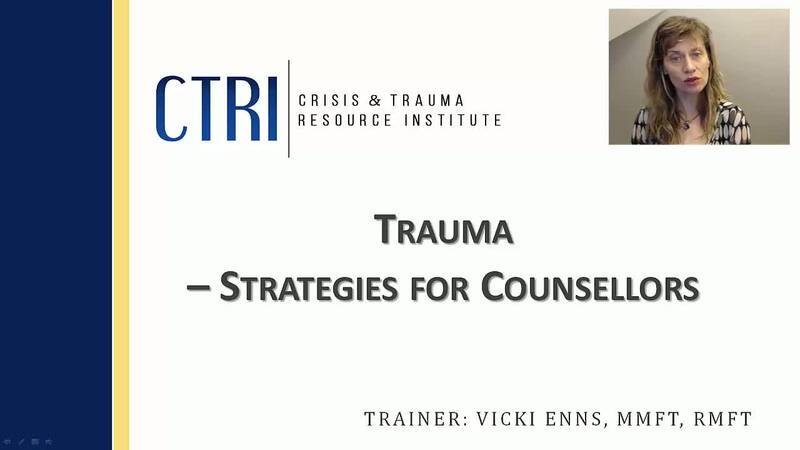 This webinar provides a framework which describes different stages in the process of regulating and resolving the impact of trauma. Protective steps for enhancing helper wellbeing are also provided. Viewers will learn key principles and strategies for working with trauma that apply to a diverse range of experiences and can be applied to all ages. SKU: 124. 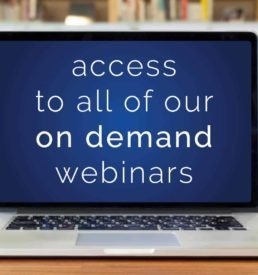 Category: CTRI Webinars.